Have some fun with it! Make an unforgettable impression with your doll-like eyes. 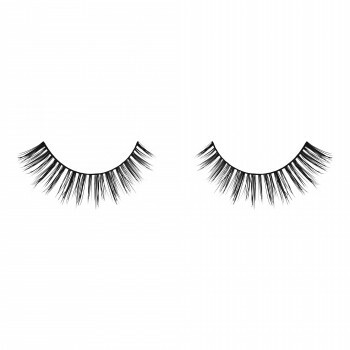 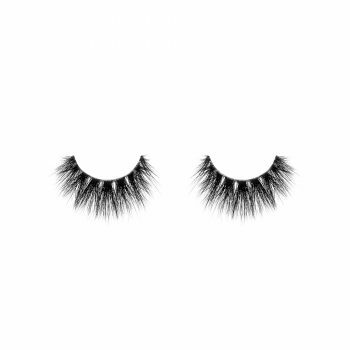 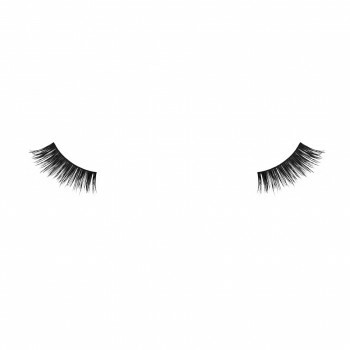 Created to mimic the effect of doll-like eyes, these lashes will give you length and impact. 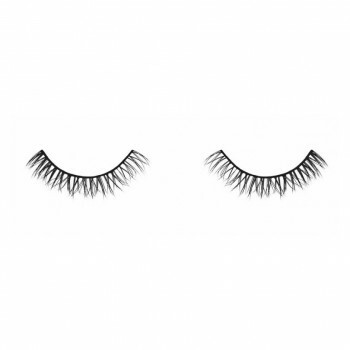 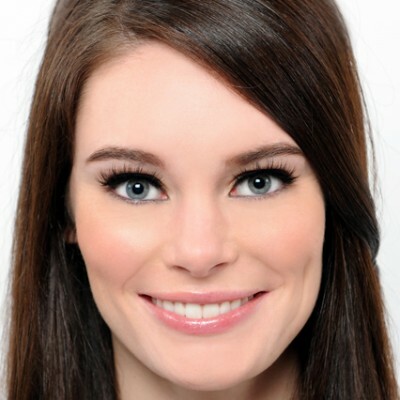 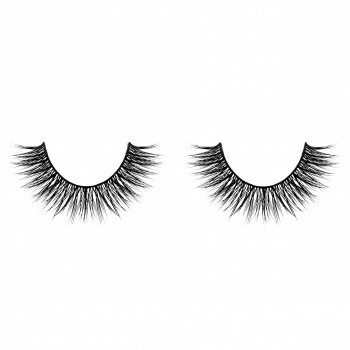 The design of these lashes follow a long-short pattern, with more mink concentrated at the longer sections. 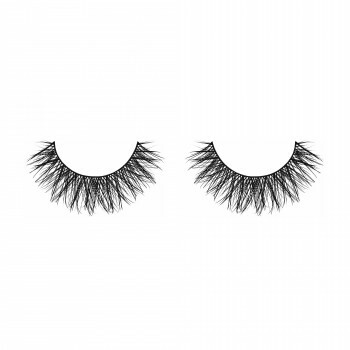 The actual pattern is evenly distributed along the entire band allowing for a dramatic result. 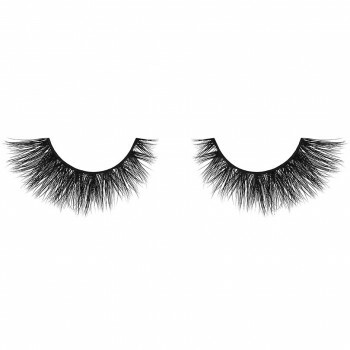 Get your flirt on!